11 Oct WIN A GIFT-CARD from MISS GREEN and OUR 5 FAVOURITE ITEMS to INVEST in..
Miss Green was one of the first brands that we got to know when we started our journey in fair fashion. 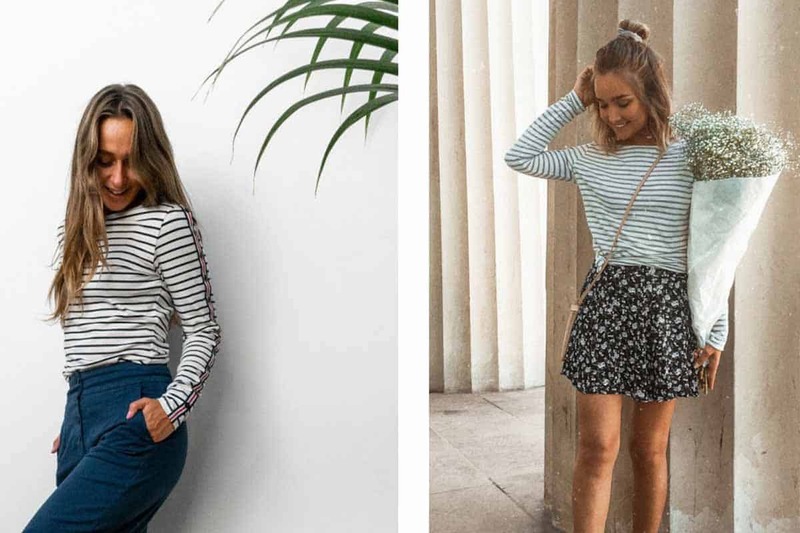 Miss Green has a great collection for women with a focus on beautiful basic items (which never run out of fashion) and clothes that you can wear casual as well as to your workplace. 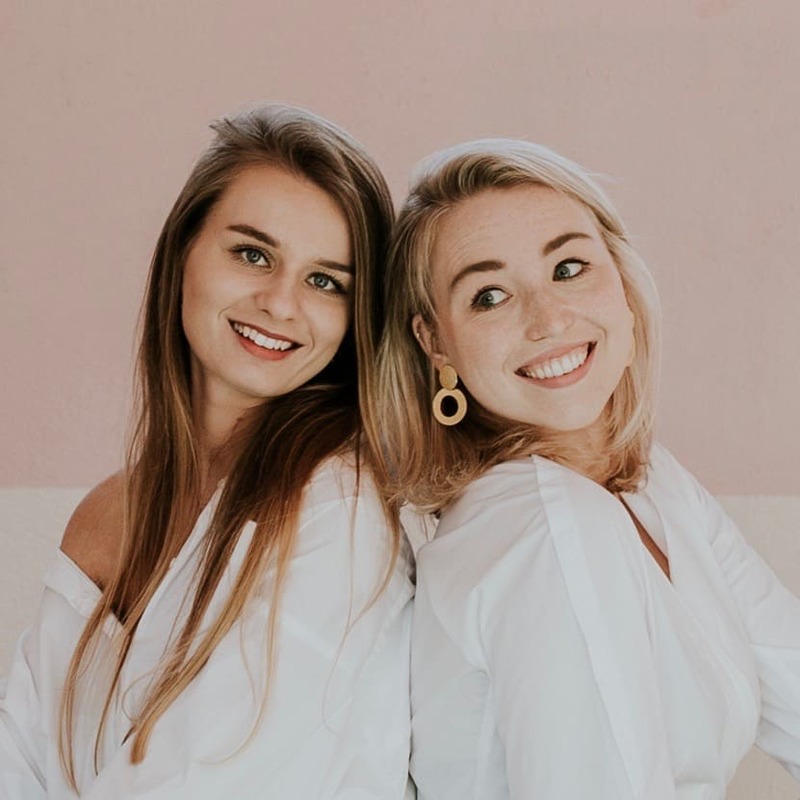 So as you can imagine we’re very excited to give away a giftcard from Miss Green worth €50, so you can invest in an item that you will wear for many years! 🙌🏽 You can join our give-away via Instagram 💌, so head over to the Gram! » Miss Green is a Dutch sustainable fashion label, named after founder Maaike Groen. The label started in 2008 and it was pretty unique back then to focus on a sustainable and fair production. Miss Green is a true forerunner in fair fashion! » All products are fairly made in ateliers in Europa or India who are GOTS-certificated and with a SA8000 standard. This means that no harsh chemicals were used and that fabrics are mostly organic and made with as less water as possible. » 76 procent of the current collection is made of organic cotton or wool (GOTS or OCS certified), 15 procent of Tencel and 9 procent of micro modal and bamboo. » We think that their big ambitions on sustainability are really inspiring: Miss Green has set a goal to reduce their CO2 admission with 25% in the coming 5 years. This is why their head office moved to a building based on the circular economy, (fashion)waste is reduced as much as possible and the other office uses only solar energy. If you want to know more about their sustainability rules, take a look at their website. 1. A super soft and basic black turtleneck. Anne bought this turtleneck last year and has worn it many times already, because she loves it so much! It’s very comfy, the quality of the material is really good (and stays good!) and it fits with almost everything! So we think this is a really good basic to keep you warm in autumn and during wintertime. 2. Stripes never go out of fashion. 3. A little black dress, but with pants instead! You can wear a black jumpsuit in many different ways, from classy with heels (to the office) to casual with sneakers and a good jacket. 4. Sometimes all you need is a comfy basic (from organic cotton off course). We’re fans of the tops and yoga pants! It might be nice to know that you get a discount when you order basic items together. 5. 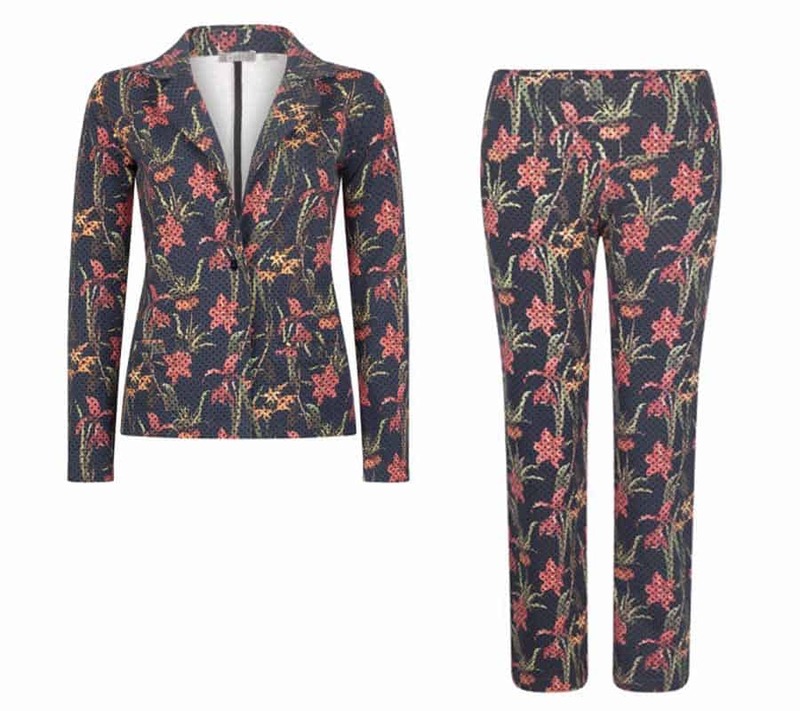 A women suit in a print, to make a statement (if you dare)! We absolutely love a good suit and although confidence comes from within, we think a suit can add that little bit extra!